“I can’t stand preachers! Nobody is perfect! What do they have to tell me about my life?” If you haven’t heard anyone say something like that audibly, just keep on living and you will. Yet, consider that many have already said this in their hearts. 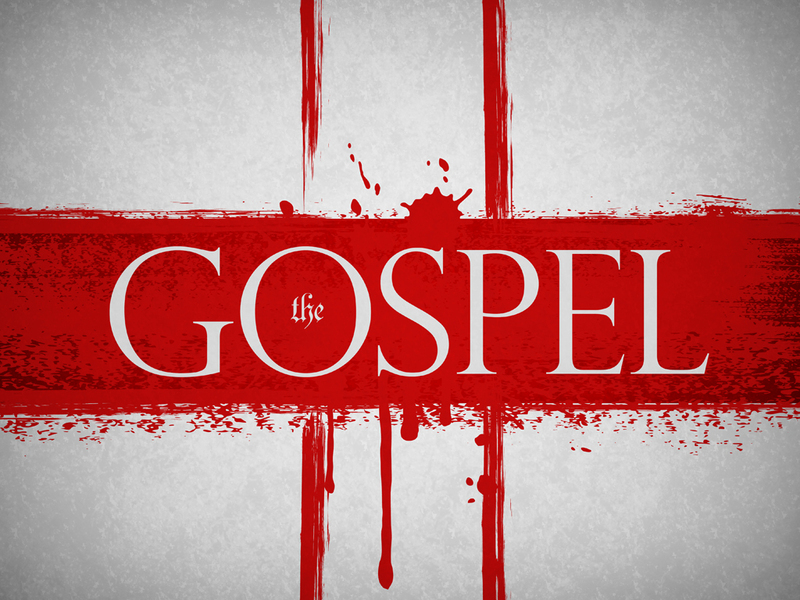 What is the Gospel anyway? 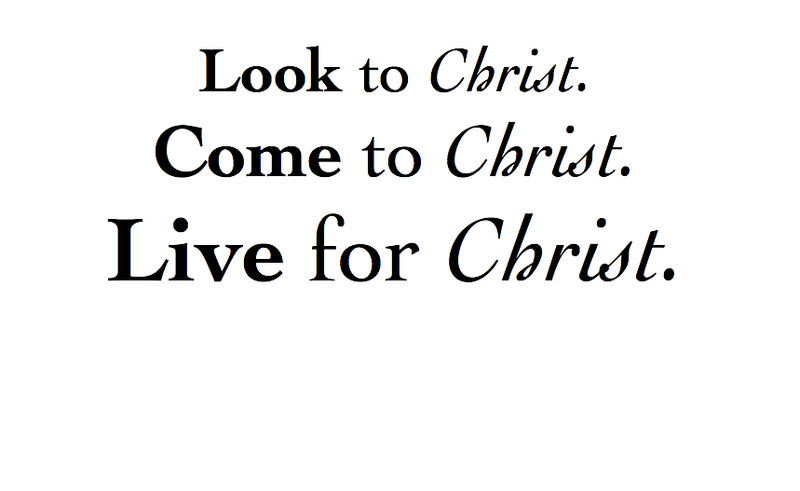 It is the message in which the apostle Paul was reminding the Corinthian people. It is that God, in His great love, decided to intervene in our lives by sending his only Son Jesus Christ to die on the cross for our sins and on the third day he rose from the grave with resurrection power and defeating the power of death. It’s a great point to make that yes: No one is perfect so why should you listen to anyone that preaches or attempts to teach you? Think of your most beloved friend. Imagine yourself coming from a road that you know state authorities have yet to put a sign up of the great danger that lies ahead of a deep cliff that is on the end of that road. You know that you would do all that you can to stop your friend from traveling on that road to avoid your friend’s vehicle from going over the cliff, therefore saving their life. Jason’s vision is for the gospel to continue to spread throughout the world and believes it is Christian’s responsibility to carry out this mission effectively. To learn more about the organization for which Jason volunteers, please visit www.HaitiChristianity.org. 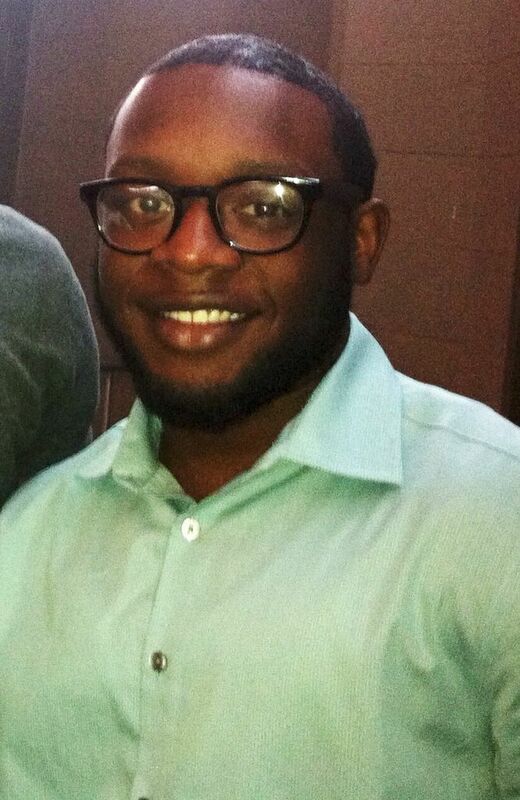 Learn more about Jason M. Alexandre here. This entry was tagged Jason M. Alexandre, Jesus Christ, look to God not man, righteousness of God through faith in Jesus Christ, Romans 3:22. Bookmark the permalink. ← Meet the Team: Q & A With Herbert Bowen, Jr.